The D line at the Langston has some of the best 3-bedroom features in the building including excellent closets; great separation for the master suite (which has a dressing area and en-suite bath); a long living room with plenty of space for dining and entertaining; and a well-placed kitchen opening onto the dining portion of the living space. The apartment also has European white oak strip flooring, Crema Pearl Italian marble in the master bath, GE stainless appliances in the kitchen, and an LG washer/dryer. 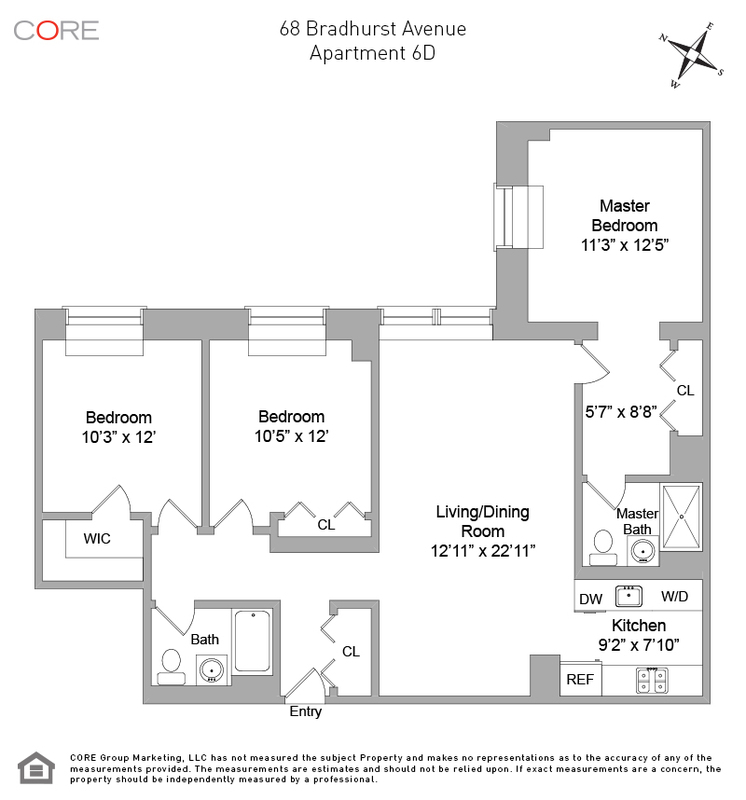 Amenities in this elevator building include a 24-hour attended lobby; live-in super; resident's gym (no charge); resident's courtyard; resident's laundry room; and an in-building attended parking garage (extra charge). 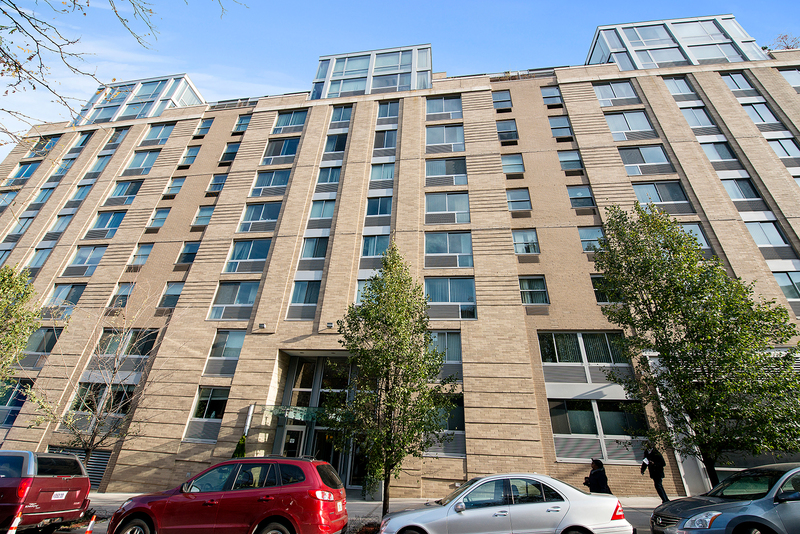 The Langston Condominium was built in 2006/2007 and was the first luxury full-service condominium in the 140's. It remains a premium place to live, given its amenities, design, community and location. The A, B, C, D trains are only a few yards away on 145th Street and the A or D can get you to Columbus Circle in only two stops.